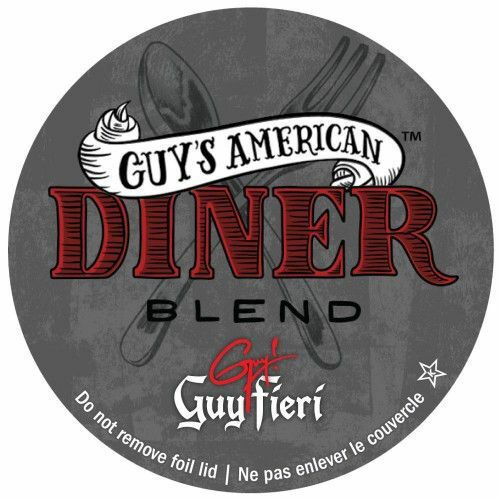 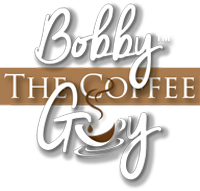 Enjoy a Canadian dinner the American way, with Guy Fieri, American Diner Blend Coffee. 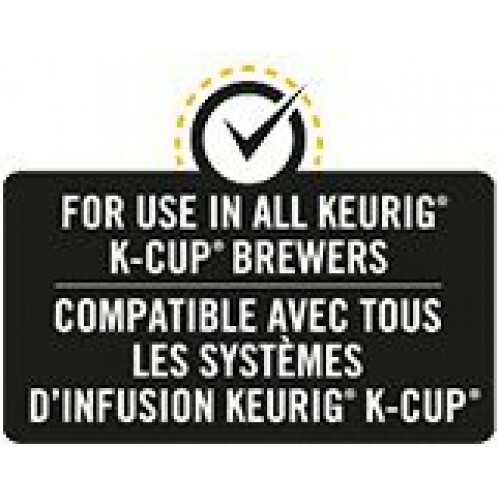 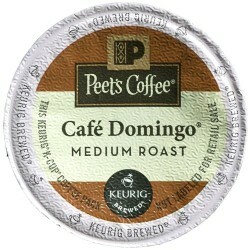 Now available in Keurig, 24 Pack, K-cup Compatible single serve. 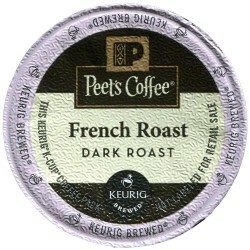 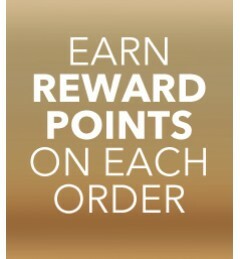 This medium roast coffee is sure to please.